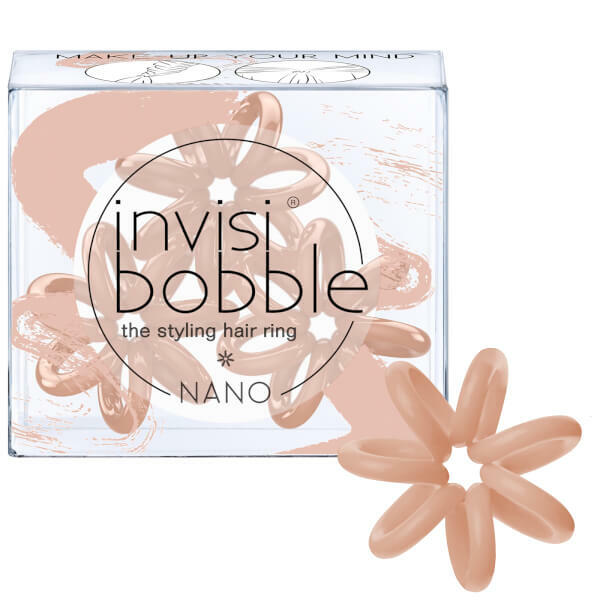 The Nano in ‘Make-Up Your Mind’ is a revolutionary hair tie perfect for any style or occasion. 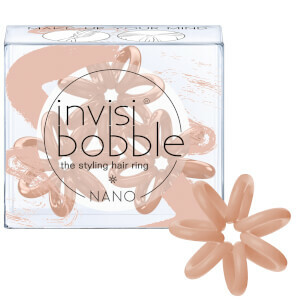 Ideal for separating smaller sections or securing braids and up-dos, the functional bobble is made from an ultra-flexible coil with a comfortable shape to help prevent headaches and kinks. The non-soaking design and smooth surface means it will keep dry no matter what, helping to prevent tangles, breakage and split ends caused by snagging.